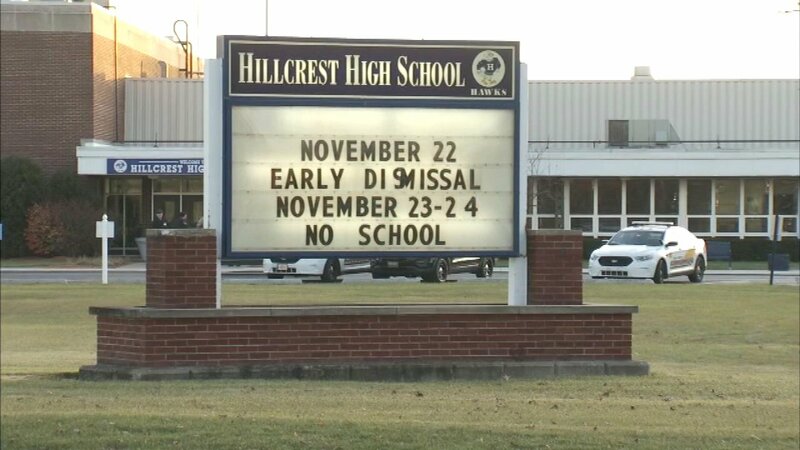 There is extra police at Hillcrest High School after a threatening post on the school's Facebook page. In the anonymous post, someone said they would kill people at the school. The post has been taken down. A message was sent to parents saying the threat is not credible.